Let’s be honest, drink bottles can be a pain. There are some that leak, take up way too much room, constantly get lost and are seriously annoying to clean. Thankfully there is an innovative new style of drink bottle doing the rounds that you want to know about – the Flat Bot. 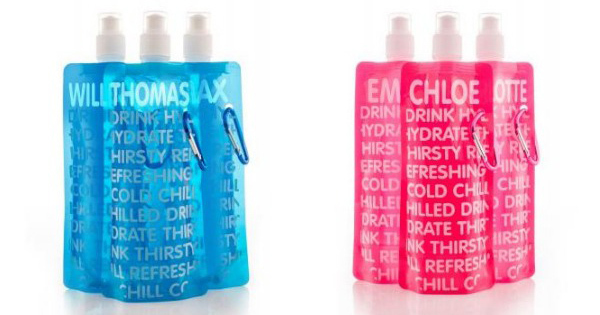 The cool older brother to reusable puree pouches, these personalised name drink bottles from Flat Bot are a fun and practical solution for drinks on the go. They come in pink or blue and are personalised with a range of 24 girl and 24 boy names. 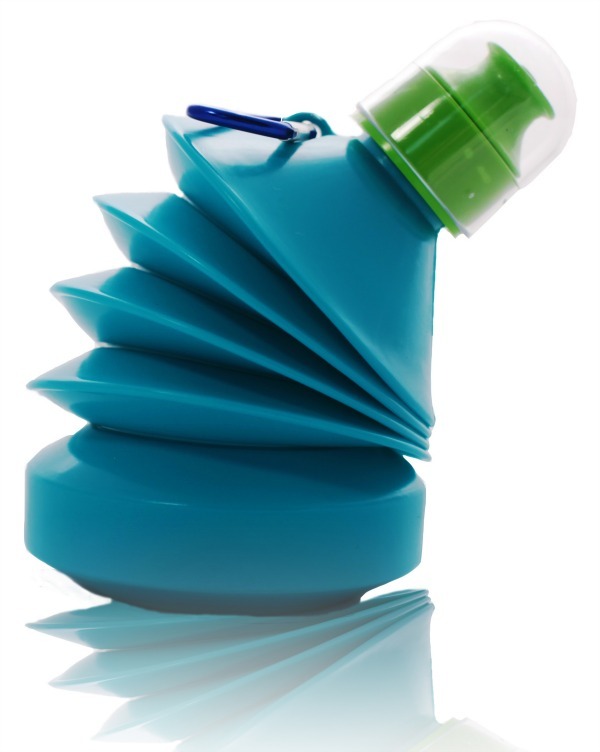 The drink bottles hold 450 ml and are made from super durable, BPA-free plastic that is stain and odour resistant. They are flat and flexible for easy storage when they are empty but do stand upright when they are full. Each bottle comes with a clip so they are hard to lose and features a pop-out spout for easy drinking. Flat Bot’s are dishwasher friendly, making them super easy to clean and reuse. They are perfect for putting in the freezer to double as an icepack for the lunchbox over summer. Of course the only downfall is if your child’s name is not on the list. 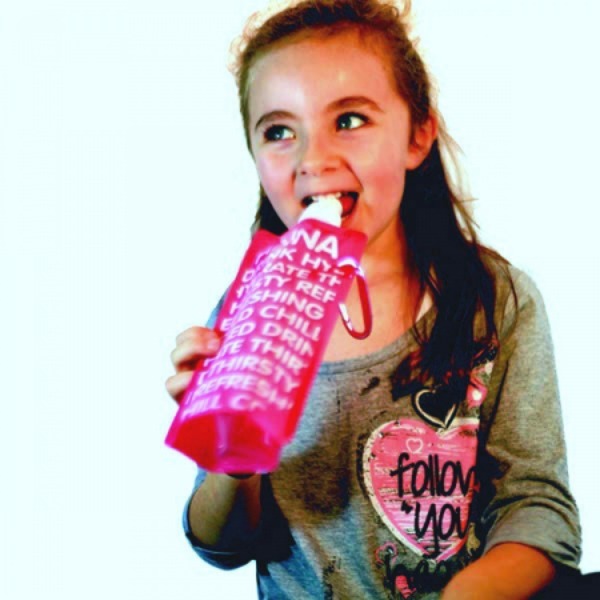 Currently Flat Bot does not provide an option to get other names specially made but there is a large range of other drink bottle options to check out including cheeky animal designs and trendy patterns as well as the flexi style bottle that can be squished down accordian style when empty. Flat Bots come in a double pack so you can always have one on the go. Get ready for school next year with a Flat Bot personalised name drink bottle for your favourite little person. Usually $15.95 for a set of two, you can get them from Hard to Find for $15.95 for a set of four and pay no extra shipping.